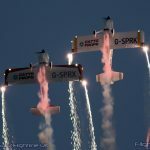 Wings & Wheels is returning for its twelfth year with an all-star line-up of RAF display teams. 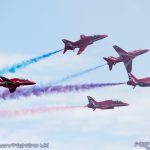 The Red Arrows, Typhoon, King Air and Battle of Britain Memorial Flight (BBMF) will all be displaying at Dunsfold Aerodrome on both days, Saturday 27th and Sunday 28th August 2016. 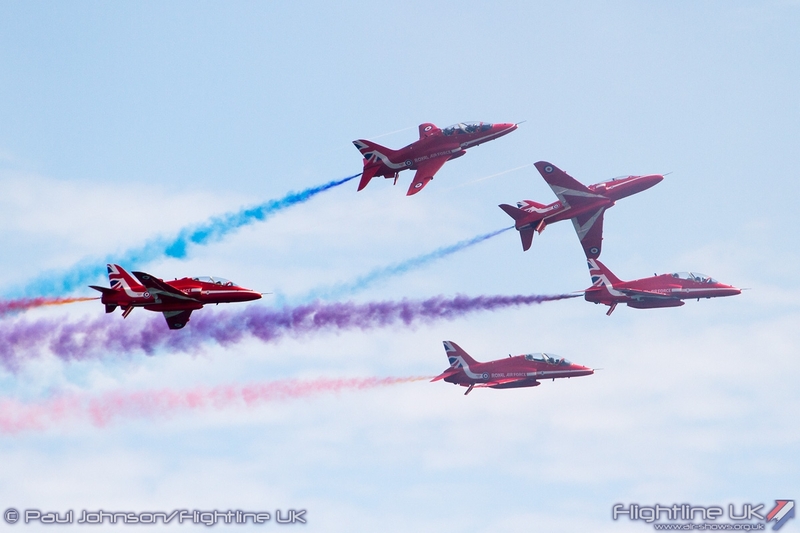 The world famous Red Arrows, one of the premier aerobatic teams in the world and a visitor favourite, will be headlining the weekend with their trademark combination of close formations and precision flying. All Red Arrows pilots are from frontline squadrons and, before joining the team, operated jets such as the Tornado or the Typhoon – helping the Royal Air Force to secure the skies and protect the United Kingdom and its interests at all hours, 365 days a year. 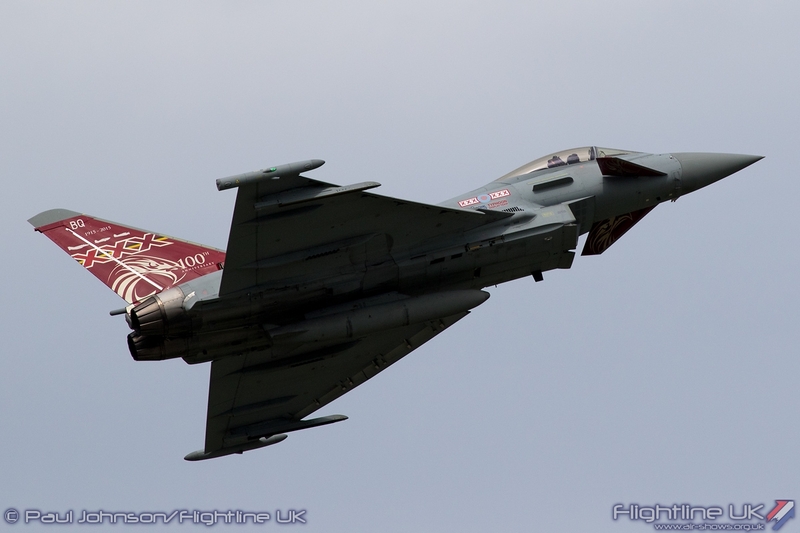 We are also delighted to welcome back the state-of-the art Typhoon fighter jet and the team’s phenomenal solo display. 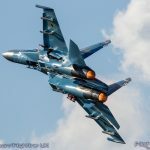 The first and only current Royal Air Force fast jet to be declared Multi-Role capable, it provides the backbone of RAF fast jet operations and is an unmistakeable sight and sound in the skies. 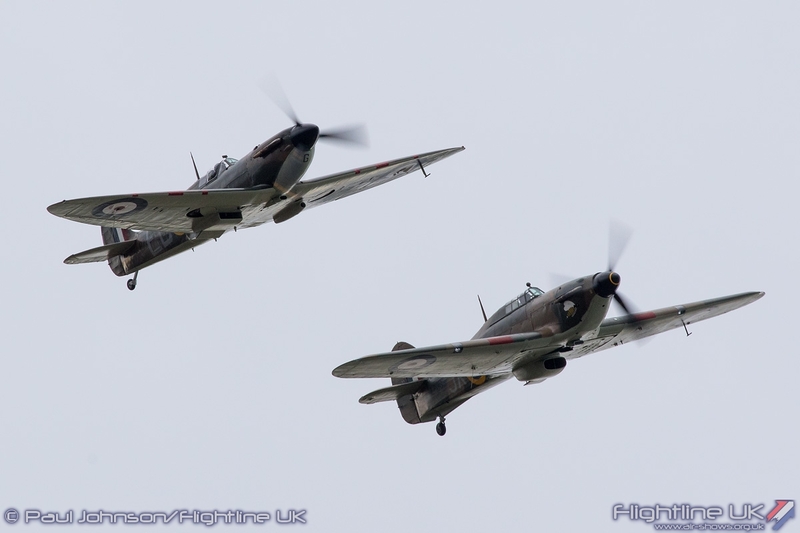 A national institution and household name, the Battle of Britain Memorial Flight will be flying the most famous RAF aircraft of any decade at Wings & Wheels, the Spitfire, Hurricane and Dakota. The display team consider themselves a “museum without walls” and a “living and breathing tribute” to those who paid the ultimate sacrifice, ensuring we do not forget the young men who went into battle. 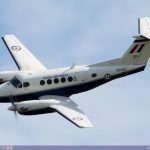 The King Air B200 is the fourth confirmed RAF display team and is a popular aircraft with visitors and the students and instructors who use it at No 3 Flying Training School based at RAF Cranwell. 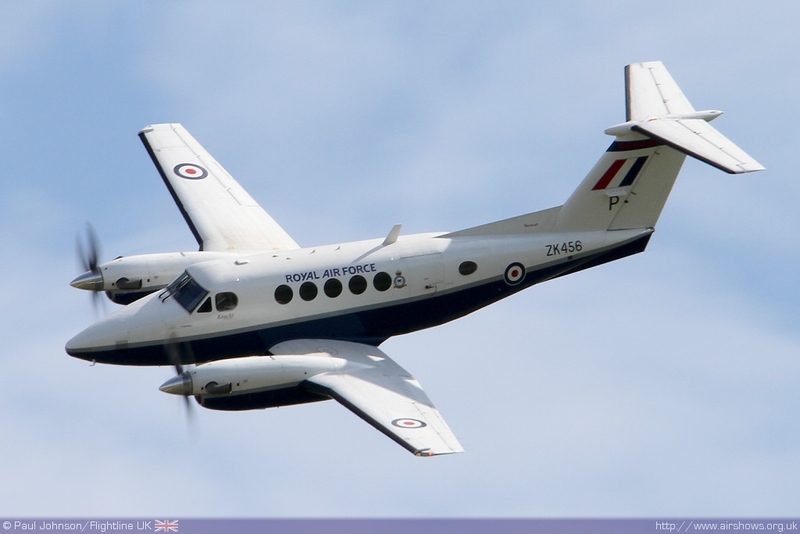 The twin-engine turboprop monoplane, which first entered RAF service in 2004, is used as an advanced, multi-engine pilot trainer by No 45(R) Squadron. 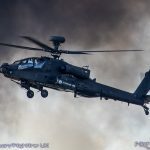 The display team ably demonstrate its well-proven airframe with advanced cockpit and systems which makes it an ideal training platform for the new generation of multi-engine aircraft entering RAF service. 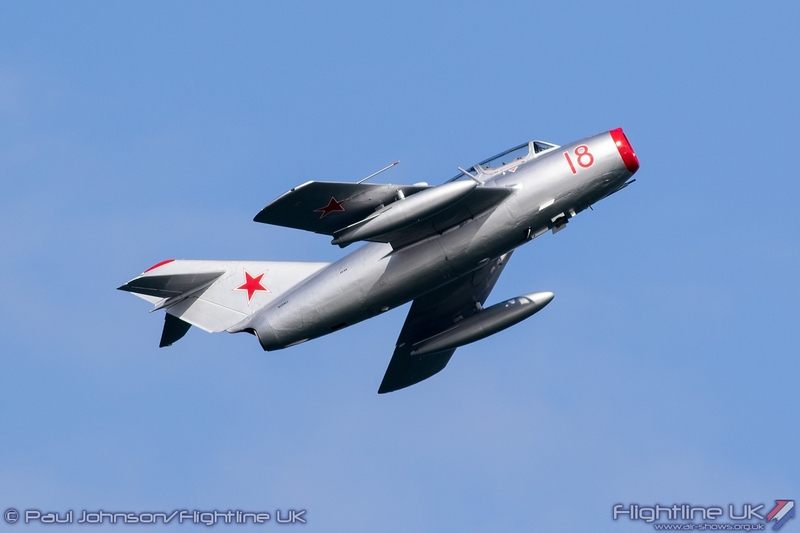 Visitors to Wings & Wheels can also enjoy supercars and classic and vintage icons put on awe inspiring displays of power and speed on the Top Gear track in a two-hour auto spectacular from Brooklands Museum. Over in our Wheels Zone is an array of interactive and static displays as wells as two and four wheeled shows in the Stunt Zone and a new Monster Truck arena offering demonstrations and passenger rides. 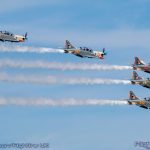 The show also includes over 25 fixed-price catering outlets, 2 bars, hospitality facilities, free on-site parking, public camping, lost children point, disabled access, informative show commentary, opportunities to meet the pilots, official show merchandise and grandstand seating. 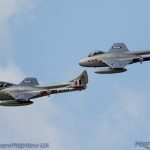 The 12th annual Wings & Wheels will be held over the August Bank holiday weekend; Saturday 27th & Sunday 28th August 2016, at Dunsfold Park near Guildford, Surrey, and is open to spectators from 09:00 until 21:00. 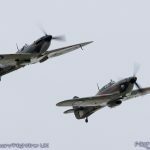 Wings & Wheels is promoted by Dunsfold Park Limited and in 2016 will be assisting the fundraising efforts of Brooklands Museum Trust and Help for Heroes.